Following my prior post ICED! 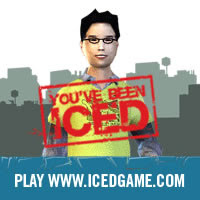 Update: Serious Games To Develop Empathy For Immigrants, the NY-based nonprofit Breakthrough released on February 18th the Serious Game ICED: I Can End Deportation, which is also a play on the acronym for Immigration and Customs Enforcement Department. 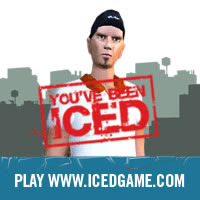 A collaboration between Breakthrough, community-based organizations and NYC teachers and students, the game can be downloaded for free at http://www.icedgame.com/ and works with both PCs and Macs.ICED! 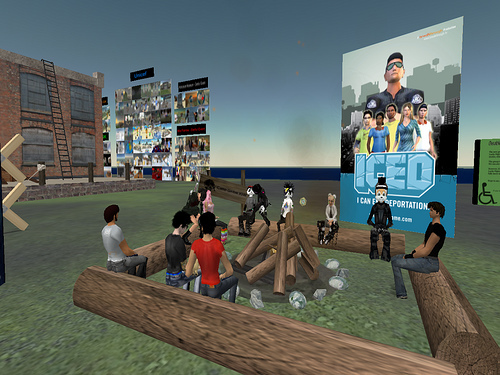 I Can End Deportation" is an interactive, 3D role-playing-game that teaches players about the nature of the 1996 US immigration policies, which in the developers view would deny due process and violate fundamental human rights. 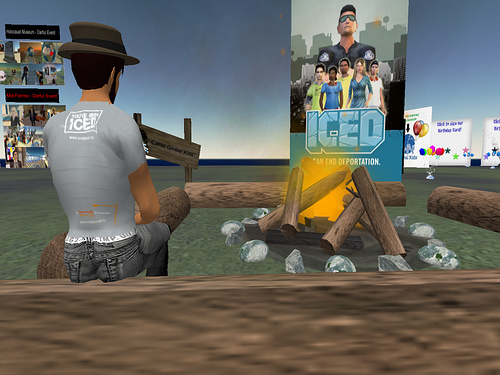 For GK first February Fireside Workshop, they also held a game launch party for ICED! 25 teens dropped in and had some discussion around deportation. From the start, many of the teens asked the hard questions. Are things actually wrong with the current immigration system? Isn't it a good thing to deport citizens if they commit crimes, even minor ones? These discussions lead to broader, systemic questions, such as what universal human rights are and why there aren't currently effective systems in place to enforce that these rights are respected.